Christian singles reviews can help you find the true love you've been looking for. 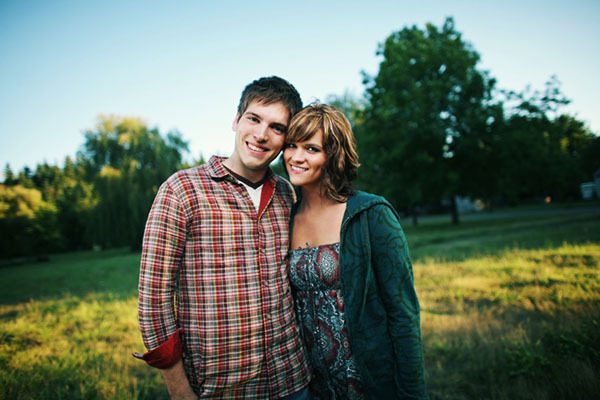 Thousands of Christian singles have created a free trial profile with us and met their true love here. Don't waste any more of your precious time on other dating sites pretending to be Christian but are full of secular singles on it. When searching online for true love and wondering which website is the best, you'll find many Christian singles reviews that point to ChristianCafe.com as one of the best dating site for single Christians online. Are you looking for an authentic Christian dating site that has its singles as its number one priority, where we share your faith and values? If so, you've come to the right place. Is the right dating site for you, and the best out there important to you? If so, you've come to the perfect place to connect with thousands of other single Christians. Christian singles reviews rank us high. So, if you're ready to meet your soulmate and start a serious relationship, start your free trial today. You'll be able to search, browse, send and receive messages, participate in our forums, and connect with thousands of singles who want to meet someone just like you. When you're ready to change your status from "single" to "in a relationship", ChristianCafe.com can help you connect with thousands of potential matches who are looking for dating online, after having read Christian singles reviews. C'mon in, join us today, and find your true love to start a serious relationship.